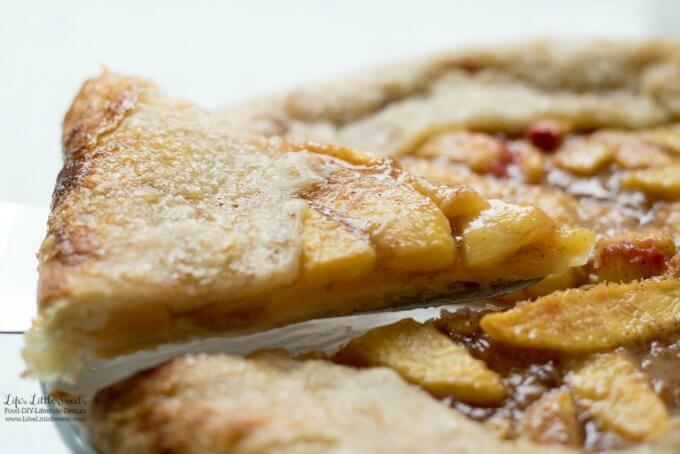 Hi Everyone, this Homemade Nectarine Galette is the perfect way to extend Summer. You can made this with frozen nectarines as well so you can enjoy this recipe year round. 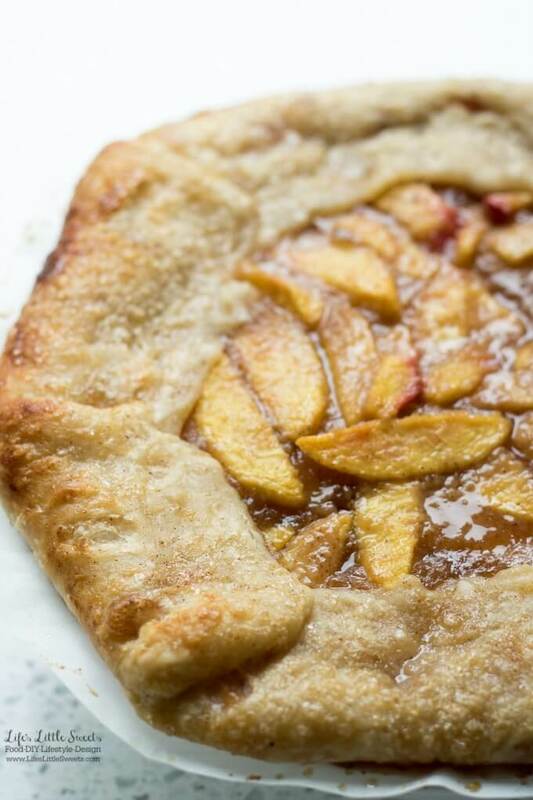 To see all of the Galette recipes on Life’s Little Sweets, visit here. 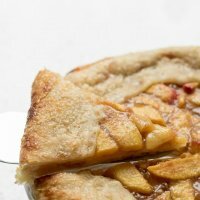 I know you will love this Homemade Nectarine Galette recipe! 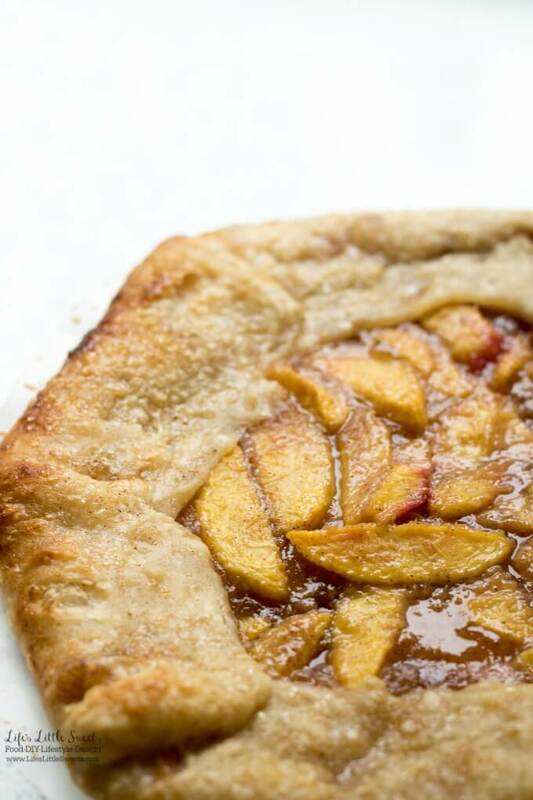 This Homemade Nectarine Galette has the sweet flavor of ripe, Summer nectarines in a flakey, butter-y homemade pastry crust. In a large mixing bowl, mix the nectarines, lemon juice, cornstarch, sugar, Kosher salt, and ground cinnamon until combined. You can take a shortcut with this recipe and get frozen pastry crust but I highly recommend my recipe for Double Pie Crust which I include. 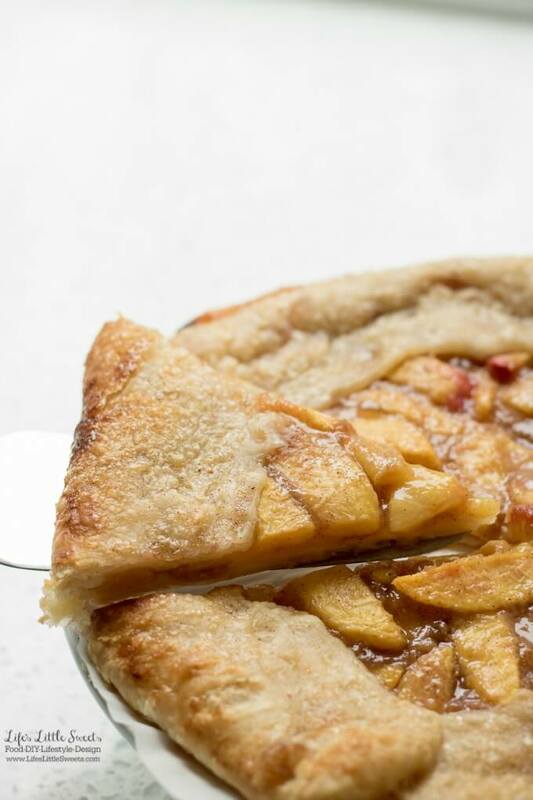 The Homemade Nectarine Galette recipe uses half of the Double Pie Crust recipe, so you can save the other half for another fruit galette.